Description: On this week's show, Dianna's guests are Rochelle Reynolds, Owner and Artistic Director and Khaleel Gandhi, Artistic Associate from Quarter Century Theatre. 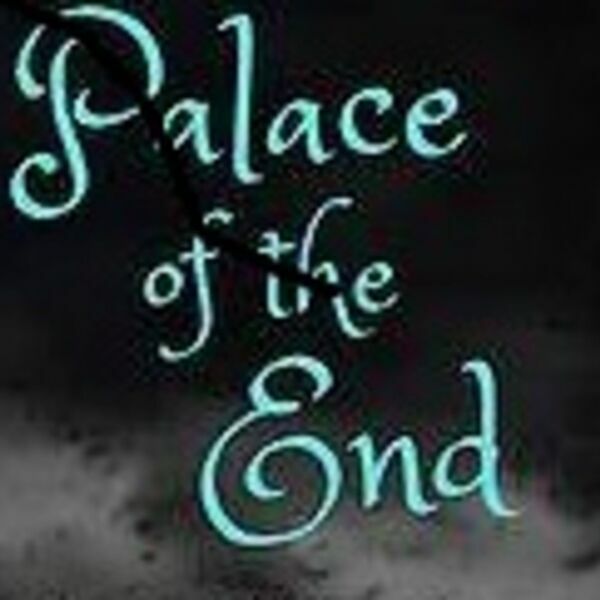 QCT is proud to present "PALACE OF THE END" by Judith Thompson at Kelsey's Original Roadhouse in Collingwood. This is a gripping story based on the examination on the Iraq War following three dynamic compelling characters derived from real people who lived through the war. Rochelle and Khaleel will share information on the upcoming bold production and some of the participating actors. BEACH CORNER from Beach BOOSTER Radio is available anytime on any device from our Podcast Page. Please enjoy & SHARE! On this week's show, Dianna's guests are Rochelle Reynolds, Owner and Artistic Director and Khaleel Gandhi, Artistic Associate from Quarter Century Theatre. QCT is proud to present "PALACE OF THE END" by Judith Thompson at Kelsey's Original Roadhouse in Collingwood. This is a gripping story based on the examination on the Iraq War following three dynamic compelling characters derived from real people who lived through the war. Rochelle and Khaleel will share information on the upcoming bold production and some of the participating actors. BEACH CORNER from Beach BOOSTER Radio is available anytime on any device from our Podcast Page. Please enjoy & SHARE!